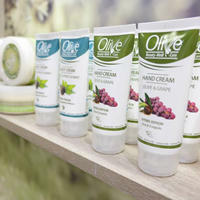 A complete skin care product line for the face and body, solely based on olive oil and other natural herbs found in Crete. 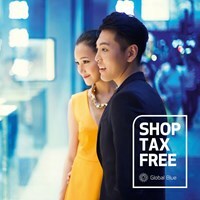 The secret of success for SEPHORA stores, rendering them so much unique worldwide, is best summarized in 5 simple words: Experience, Freedom, Information, Choice and Service. 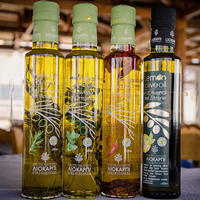 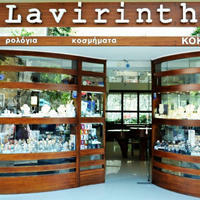 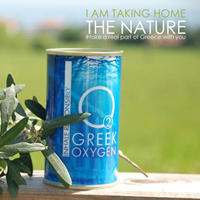 A great souvenir to remember the place you have visited, easy to take home a real part of Greece and your experiences! 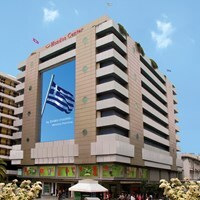 We did our desire for creativity to actuality! 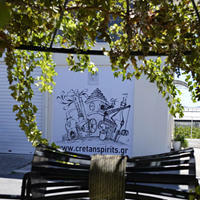 Tsikoudia, Raki, Rakomelo, ouzo, liqueurs, etc.